We're still waiting for the cold here. It only gets down to 55 at night. 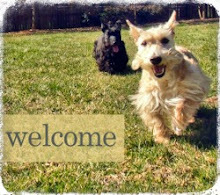 I just started reading your blog, and I really love it. Lost my Lola 2 months ago and all the sounds and the activies of your scotties remind me of her. 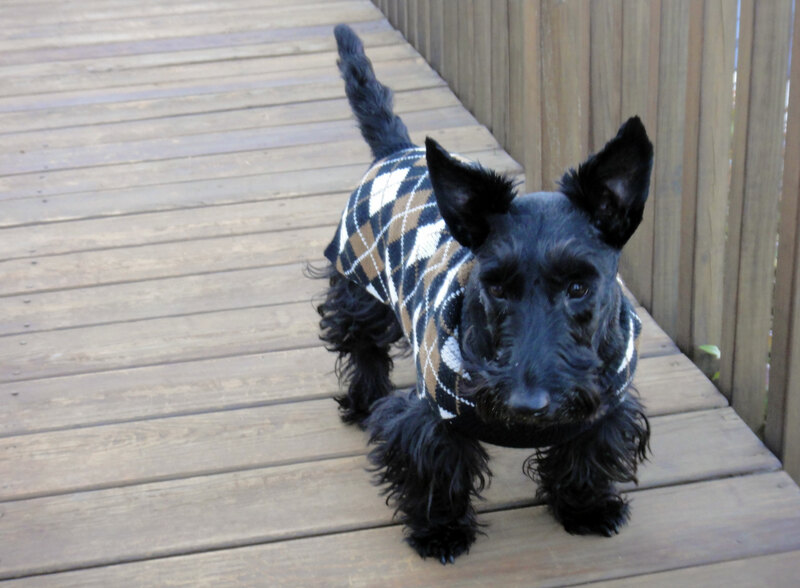 I will be living through your scotties until one finds it's way into my heart again. 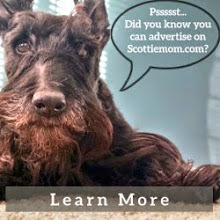 Again thanks so much for your scottie outlook. You look spiffy in your argyle sweater! Scotties love the cold! I think they unconsciously yearn for the biting winds of the Scottish moors :) Tass does the same things, for walks in the summer she has to be beckoned and begged to leave the driveway... sometimes just plopping down in a patch of sunshine and refusing to go. But when it gets cold she loves to walk and run around the yard - she always helps put up the garland outside at Christmas and hop around in any snow we get lucky enough to have.